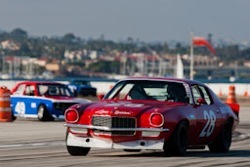 Jeffrey Dahl’s gallery of the Historic Trans Am (1966-1972) at the 2010 Coronado Speed Festival. 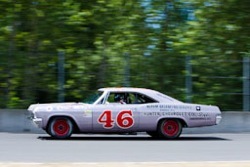 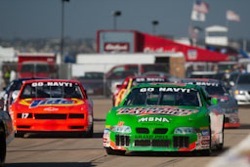 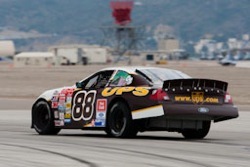 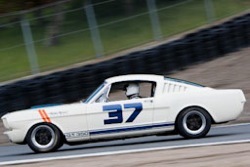 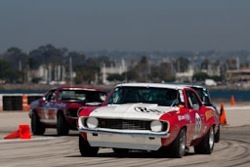 Jeffrey Dahl’s gallery of the Historic Nascar (1972 thru present) at the 2010 Coronado Speed Festival. 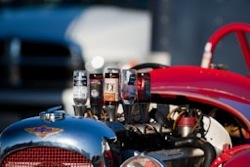 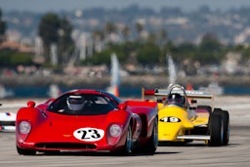 Jeffrey Dahl’s gallery of the Production Cars over 2500cc (1962-1966) at the 2010 Coronado Speed Festival. 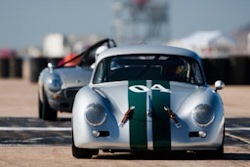 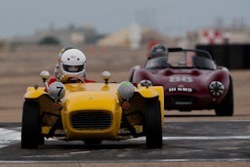 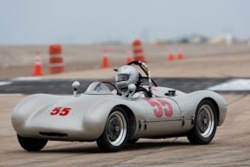 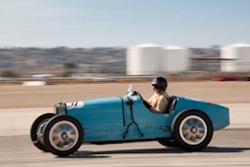 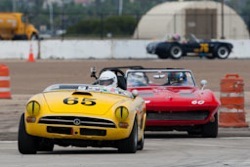 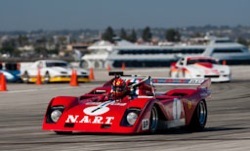 Jeffrey Dahl’s gallery of the FIA Manufacturer Championship Cars at the 2010 Coronado Speed Festival. 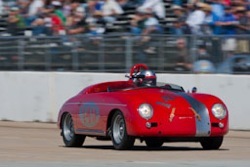 Jeffrey Dahl’s gallery of the Production Cars Disc Brake (1959-1966) at the 2010 Coronado Speed Festival. 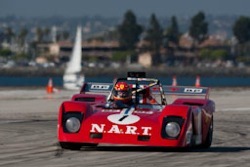 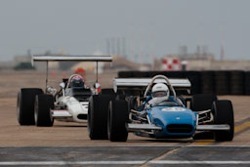 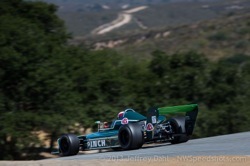 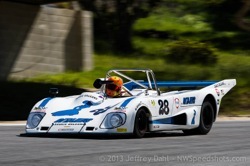 Jeffrey Dahl’s gallery of the Sports Racing & Formula Cars under 2000c (1969-1980) at the 2010 Coronado Speed Festival. 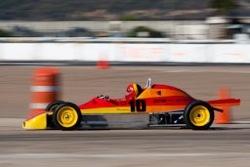 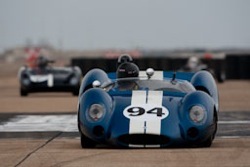 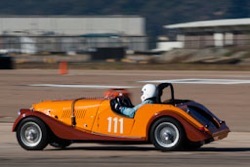 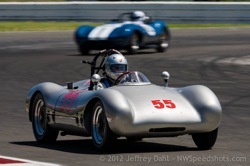 Jeffrey Dahl’s gallery of the Sports Racing & Formula Cars under 2000c (1962-1972) at the 2010 Coronado Speed Festival. 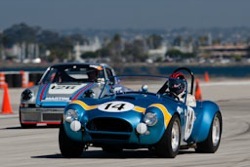 Jeffrey Dahl’s gallery of the Production Cars under 2000c (1953-1966) at the 2010 Coronado Speed Festival.